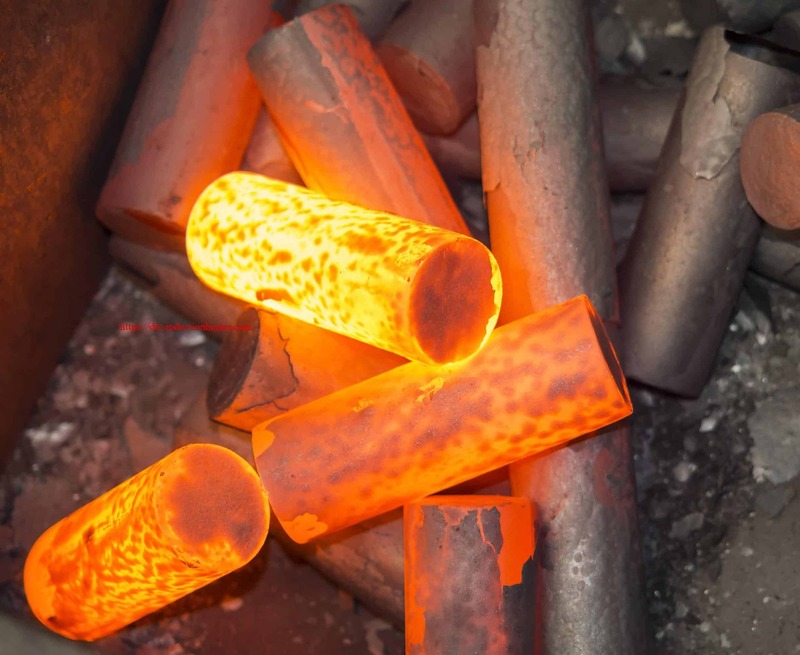 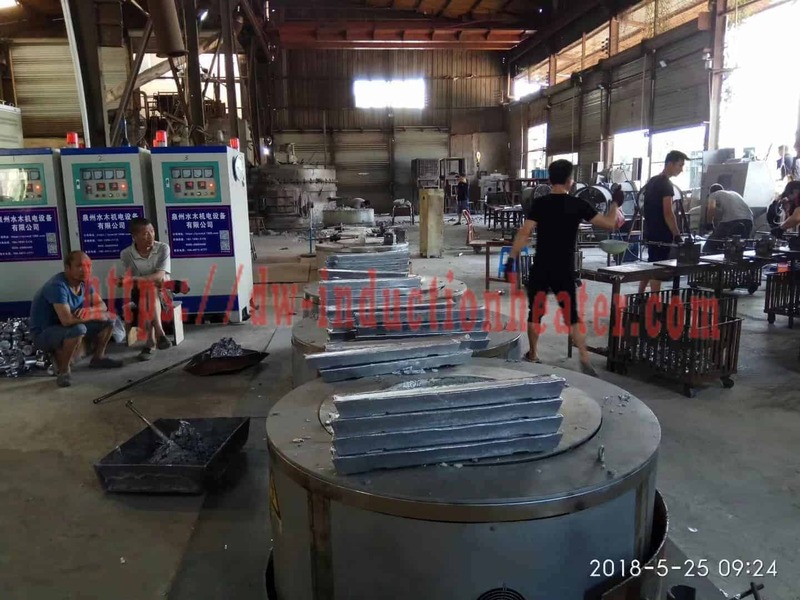 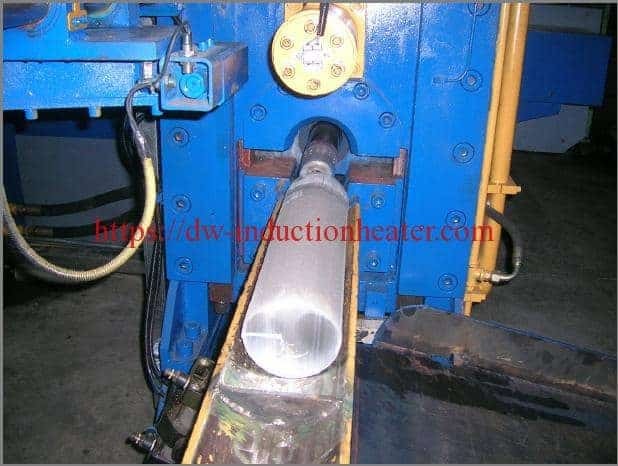 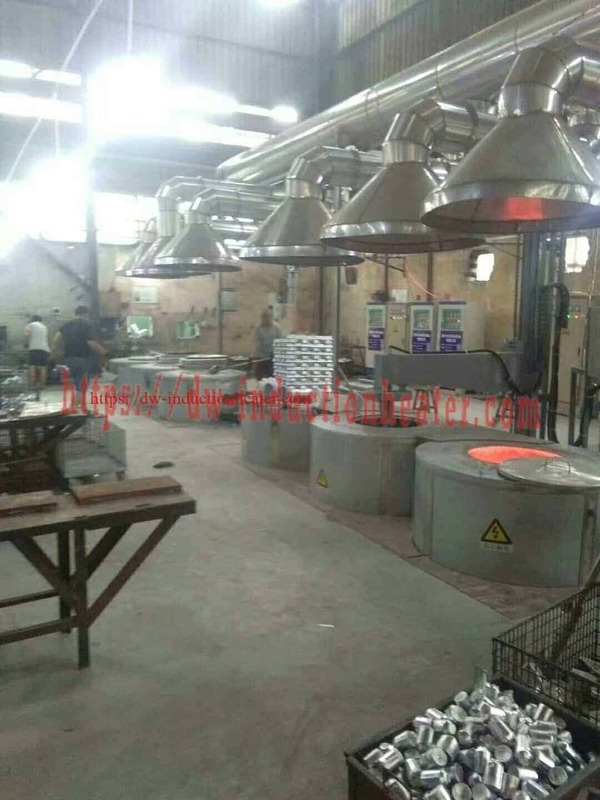 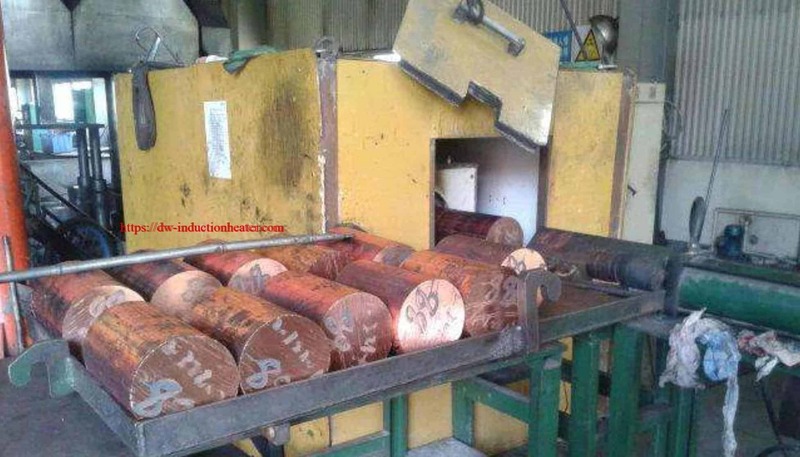 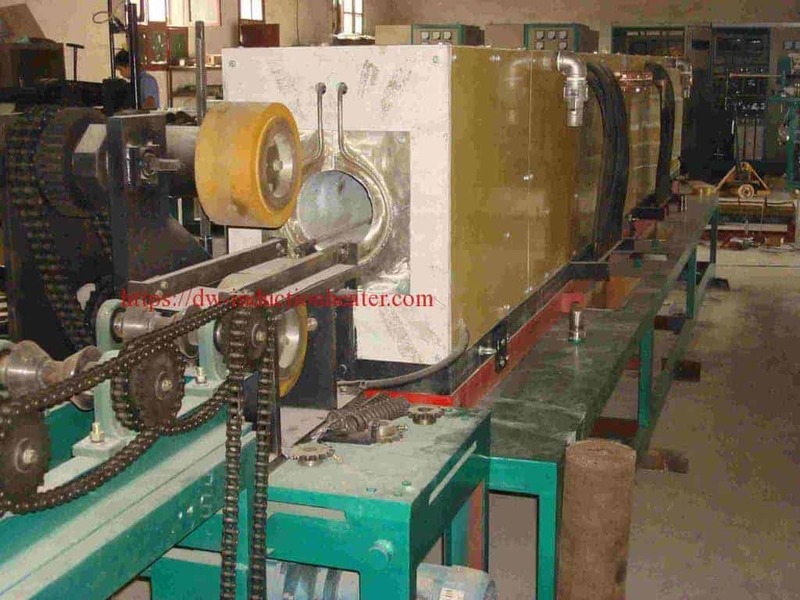 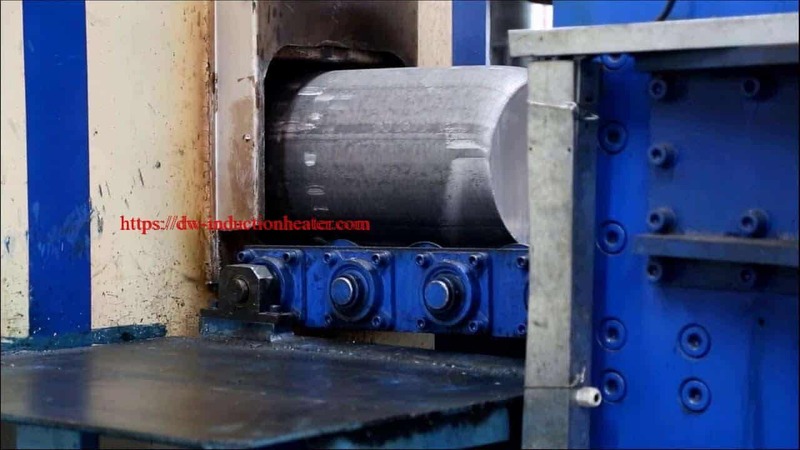 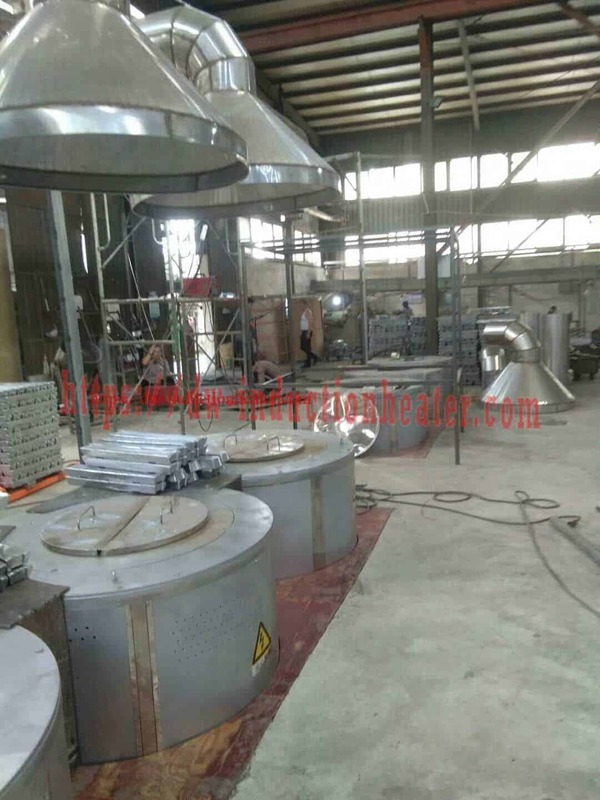 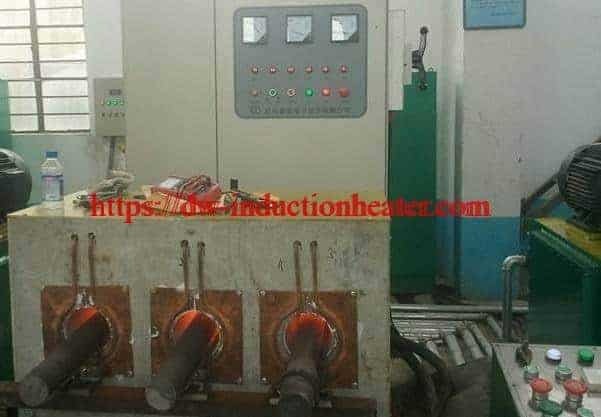 what is advantages of induction heating,brazing,hardening,melting and forging,etc? 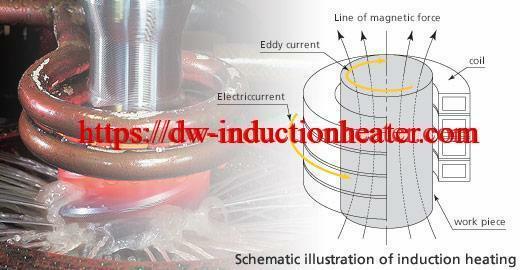 Induction heating is induced within the part itself by alternating electrical current. 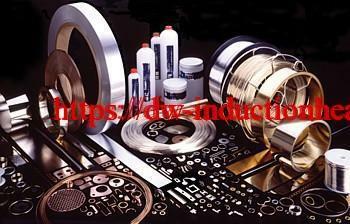 As a result, product warpage, distortion and reject rates are minimized. 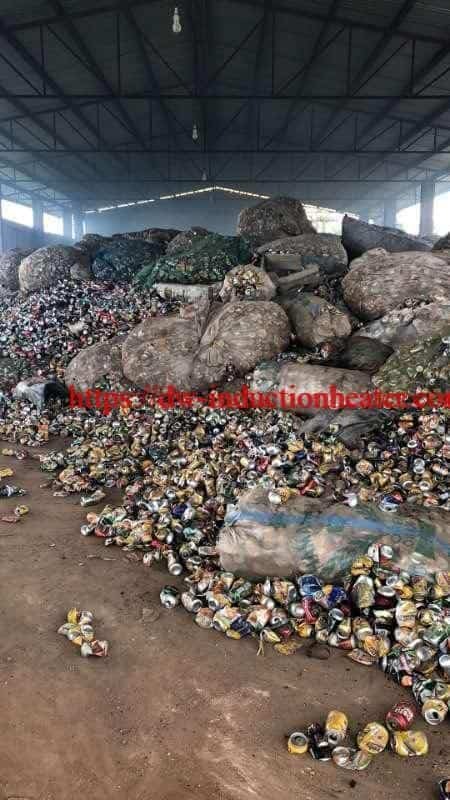 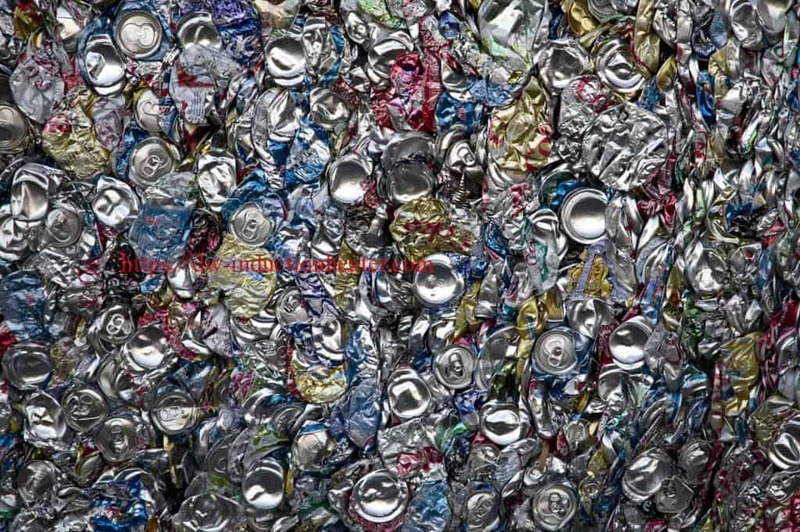 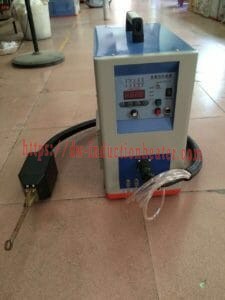 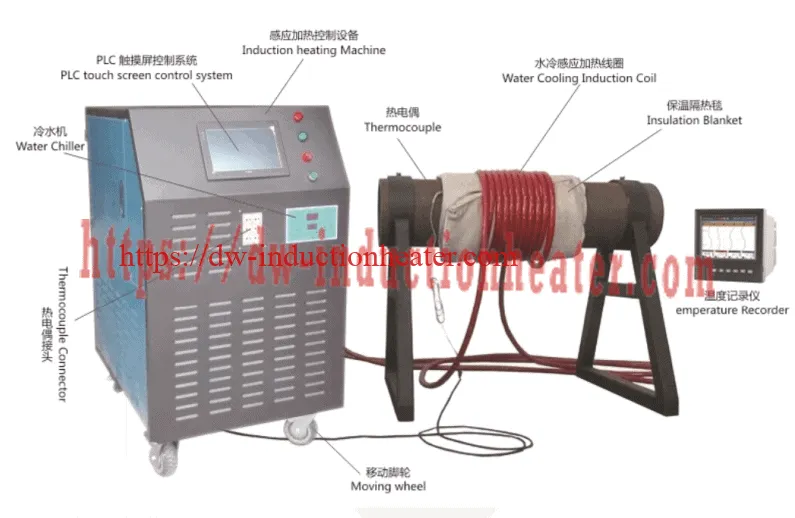 For maximum product quality, the part can be isolated in an enclosed chamber with a vacuum, inert or reducing atmosphere to eliminate the effects of oxidation. Production rates can be maximized because induction works so quickly; heat is developed directly and instantly (>2000º F. in < 1 second) inside the part. Startup is virtually instantaneous; no warm up or cool down cycle is required. 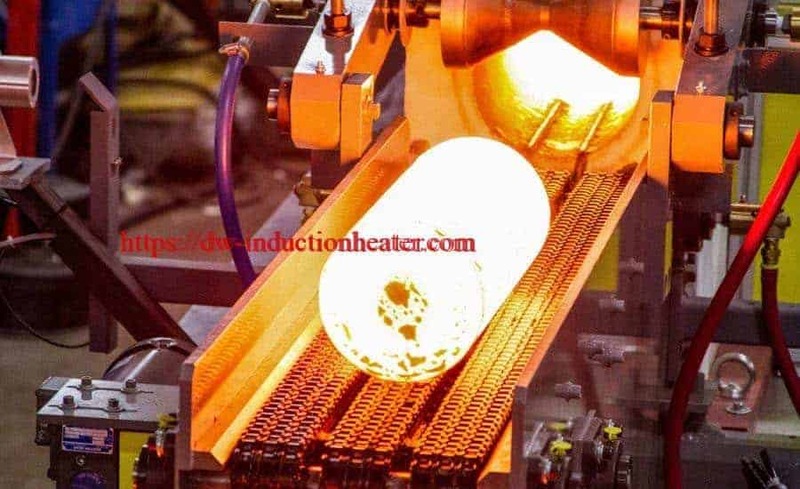 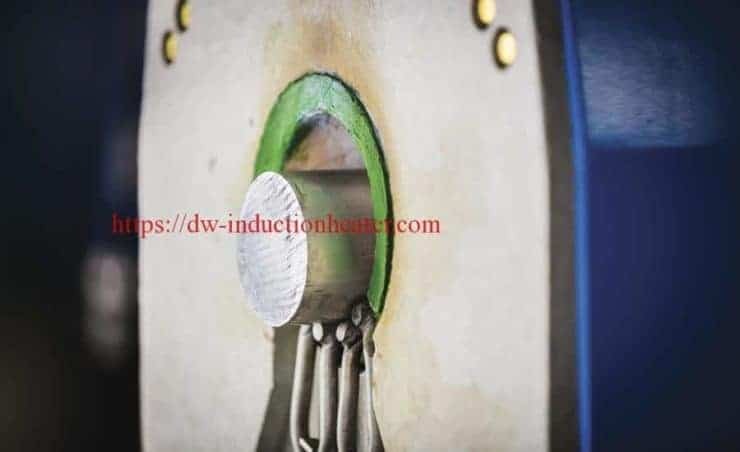 The induction heating process can be completed on the manufacturing floor, next to the cold or hot forming machine, instead of sending batches of parts to a remote furnace area or subcontractor. 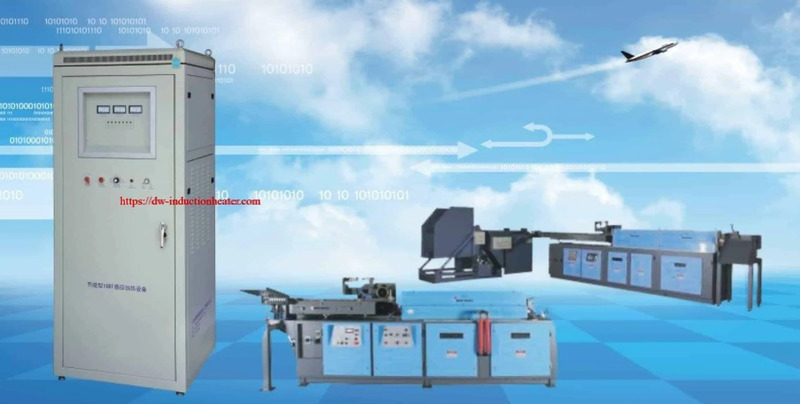 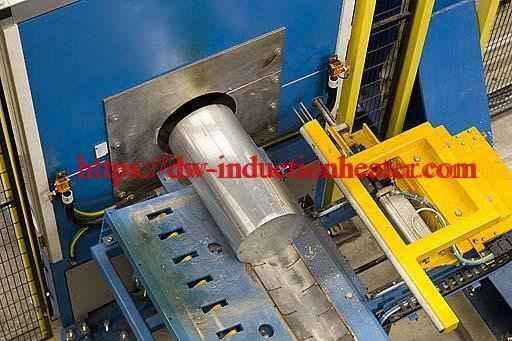 For example, a brazing or soldering process which previously required a time-consuming, off-line batch heating approach can now be replaced with a continuous, one-piece flow manufacturing system. with open flame, torch heating and other methods. 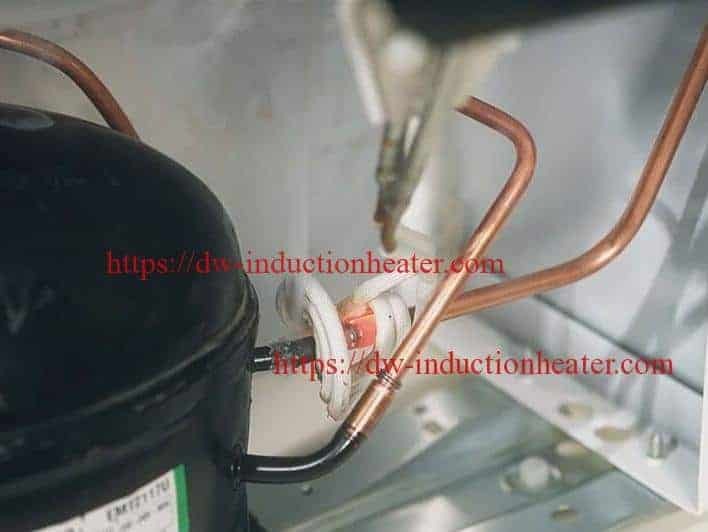 Once the system is properly calibrated and set up, there is no guess work or variation; the heating pattern is repeatable and consistent. 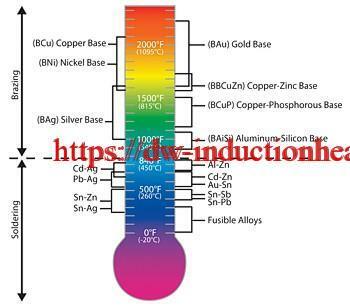 With modern solid state systems, precise temperature control provides uniform results; power can be instantly turned on or shut off. 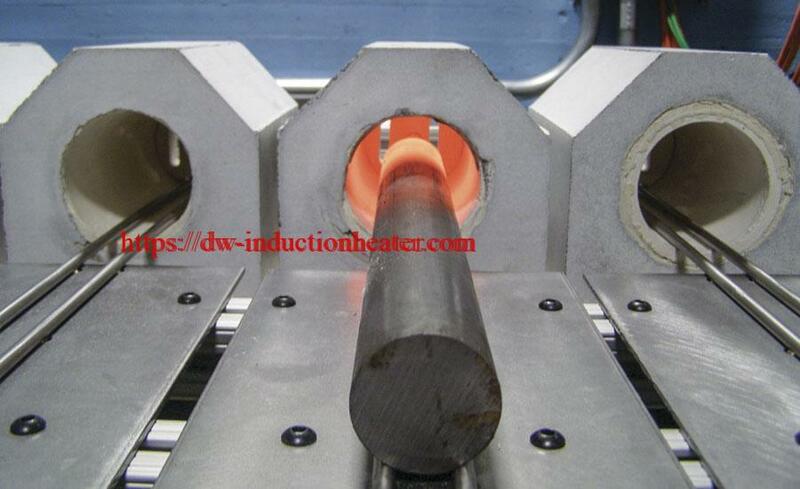 With closed loop temperature control, advanced induction heating systems have the capability to measure the temperature of each individual part. 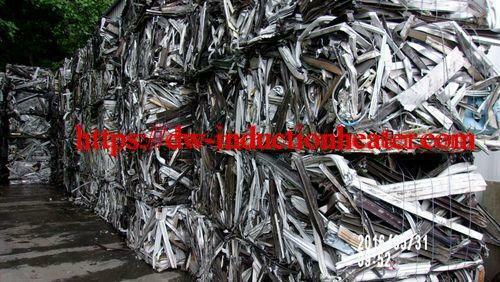 Specific ramp up, hold and ramp down rates can be established & data can be recorded for each part that is run. 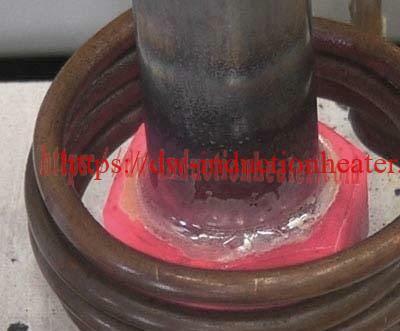 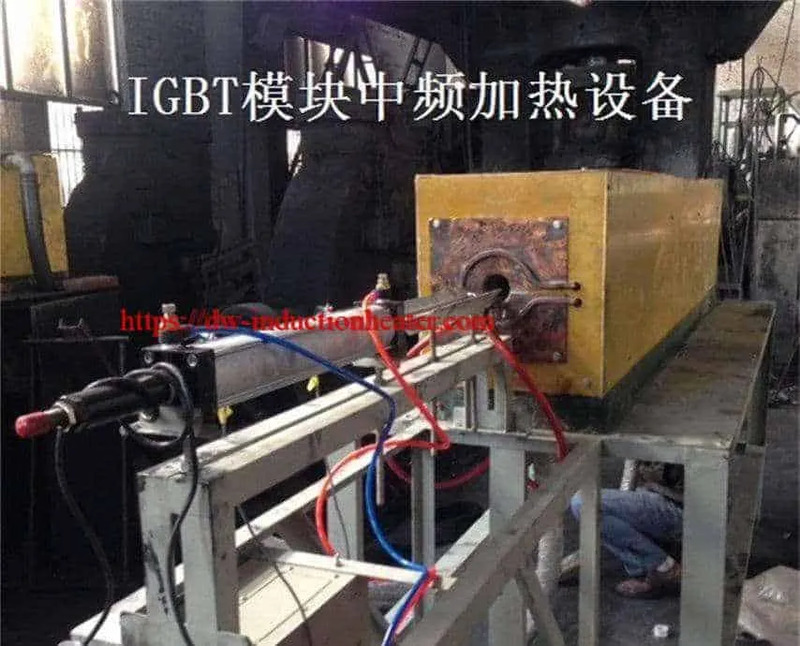 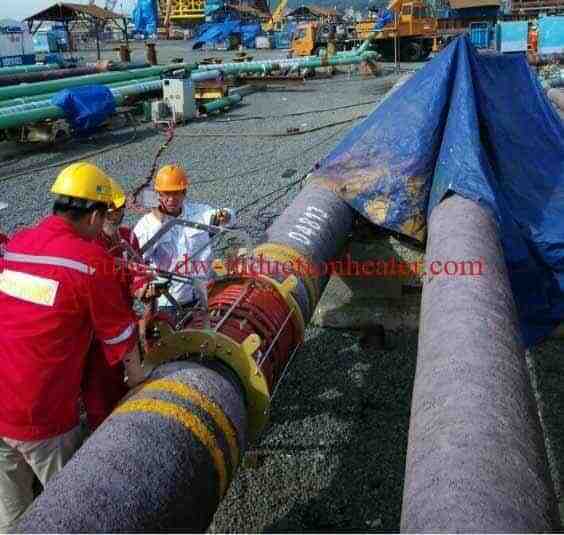 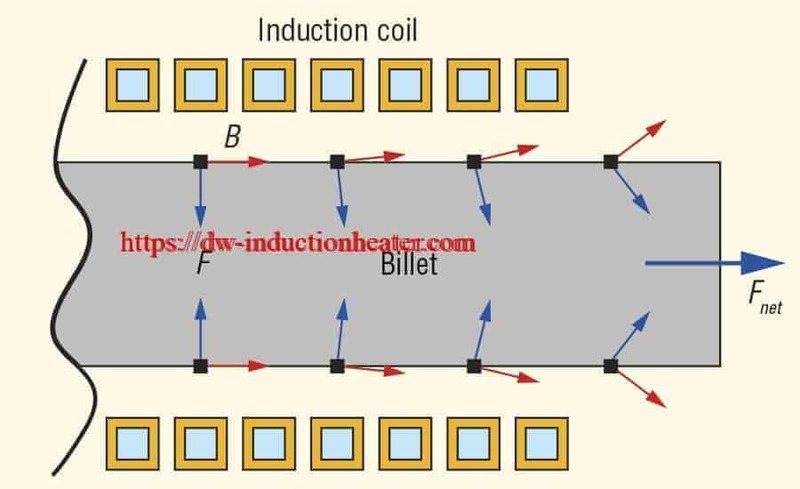 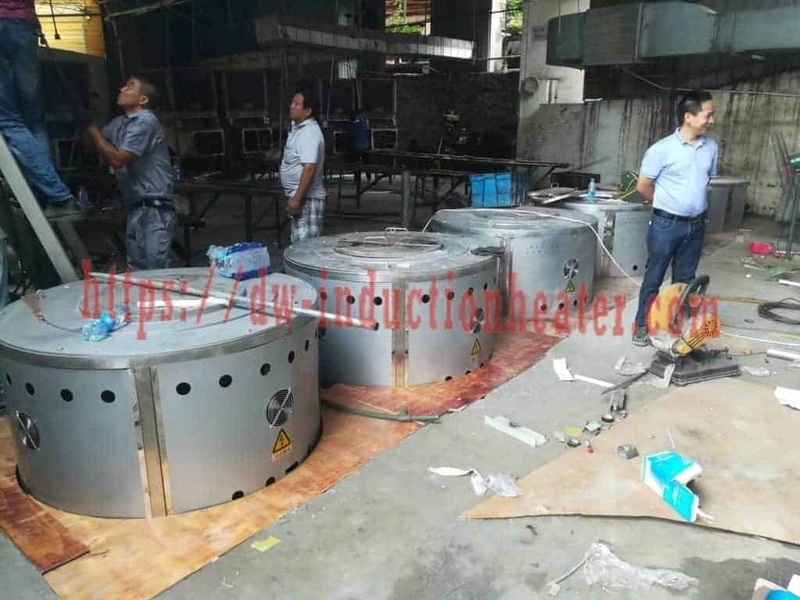 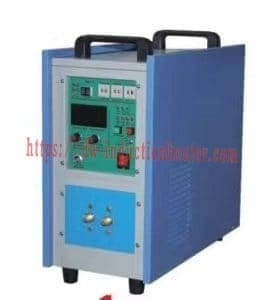 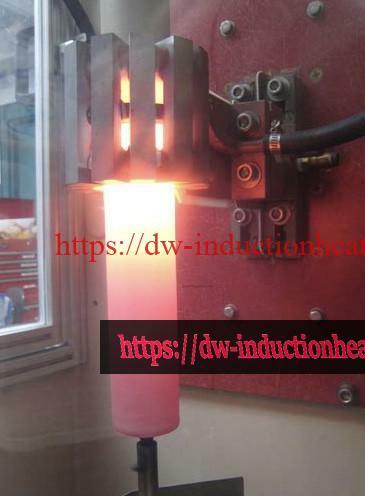 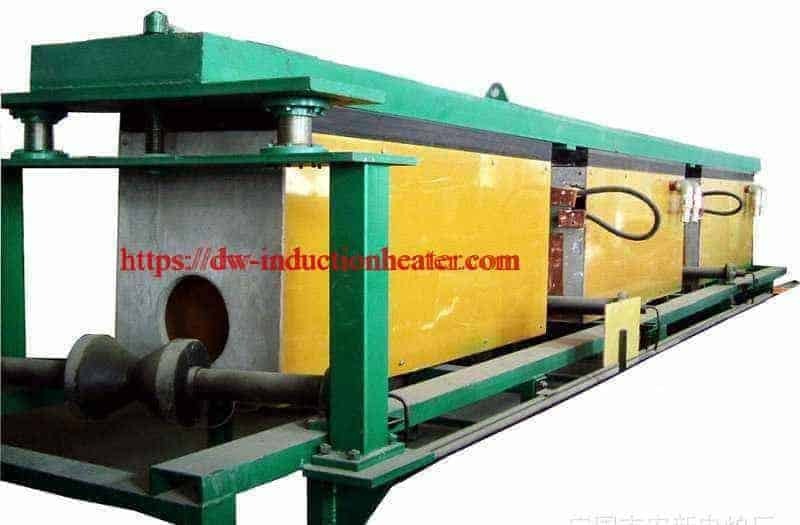 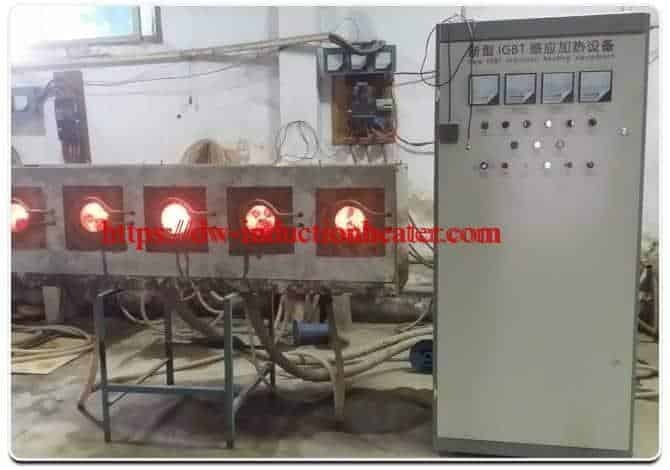  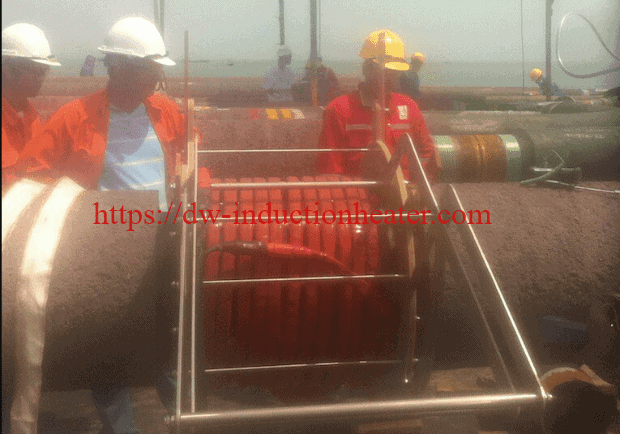 advantages of induction heating, why use induction heating?why select induction heating?